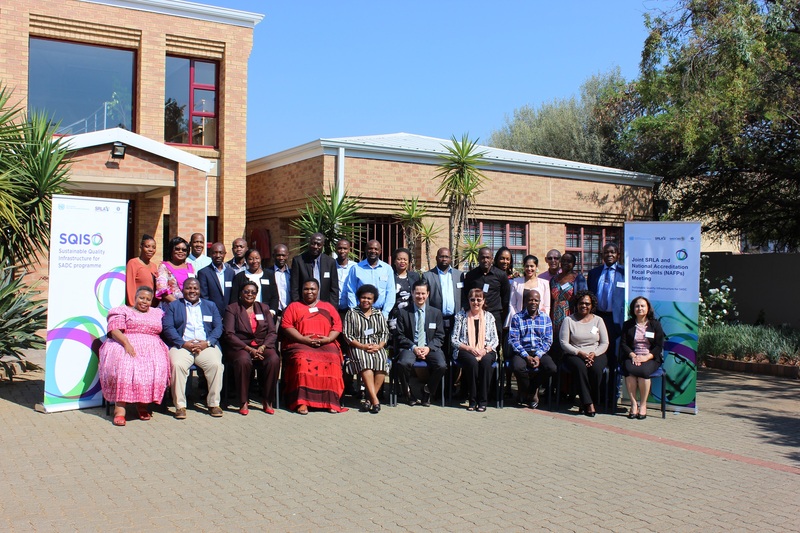 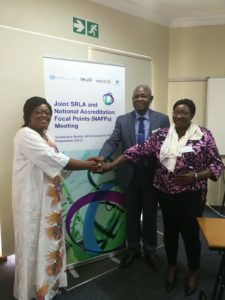 PRETORIA, 11 October 2018 – Within the framework of its Sustainable Quality Infrastructure Programme for the Southern African Development Community (SADC), SQIS, the United Nations Industrial Development Organization (UNIDO), together with the SADC Regional Laboratory Association (SRLA), organized an Expert Group Meeting to explore potential areas of cooperation and collaboration between SRLA members who are Member State-National Laboratory Associations (MS-NLAs), and the National Accreditation Focal Points (NAFPs) that represent Member States without their own national accreditation body including Angola, Botswana, the Democratic Republic of the Congo, Lesotho, Malawi, Mozambique, Namibia, Swaziland, Tanzania, Zambia and Zimbabwe. “The event served as an initial platform for MS-NLAs and NAFPs to meet, share experiences, cross-fertilize, and identify potential synergies”, said UNIDO Industrial Development Officer Juan Pablo Davila. 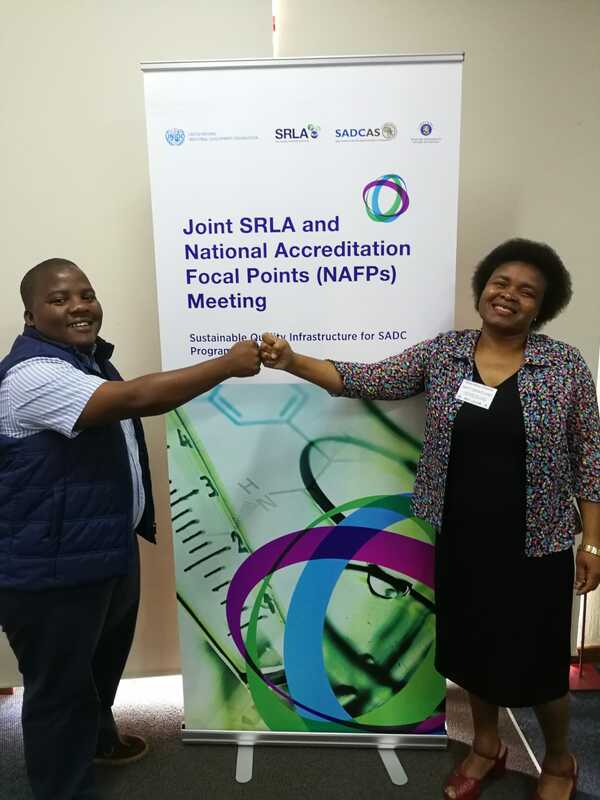 “We agreed that the SQIS programme could provide technical assistance to help laboratories that have started the accreditation process and who expressed interest in starting the process”. The main areas of collaboration include training on management systems and technical capacity building; events to market and raise awareness of the importance of accreditation; and establishment of a harmonized database of conformity assessment bodies in the region. 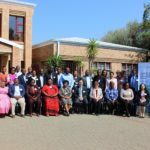 The respective roles and responsibilities as well as joint work-plans were developed by each member state. 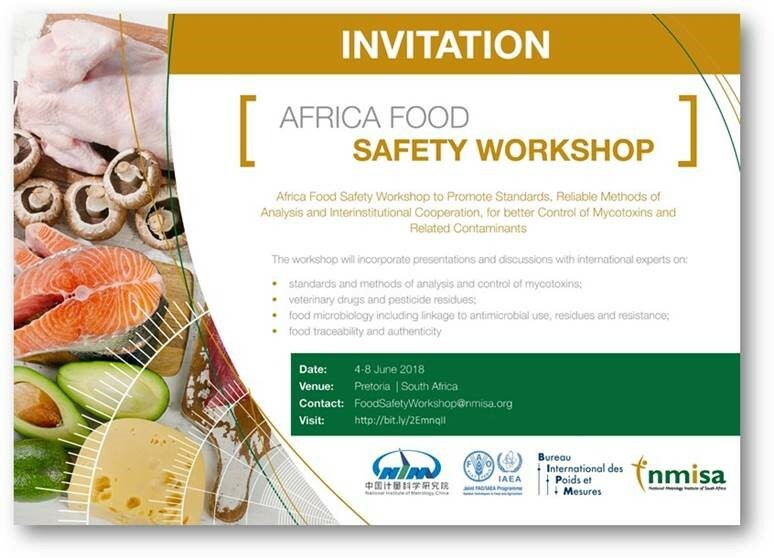 The event was organized with funding from the Ministry of Foreign Affairs of Finland. 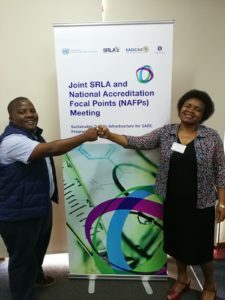 It took place in Pretoria, South Africa, and aimed at strengthening laboratories in the SADC region so that they can offer high-quality and reliable testing services for enterprises and regulators to facilitate trade and regional integration.